‘Am Kha Astrie’, a work of heliotropic, elemental ambient, is an opening, an awakening, a summoning, a crossing of thresholds. After their previous oneiric and minimal album, ‘Am Kha Astrie’ sees Halo Manash re-integrate a more diverse instrumentation and a multiplicity of soundsources to create their work, which consists of seven interrelated tracks. ‘Am Kha Astrie’ is a complete work in itself, but can also be viewed as the second facet of a tripartite series of works that are part of one holistic creation. 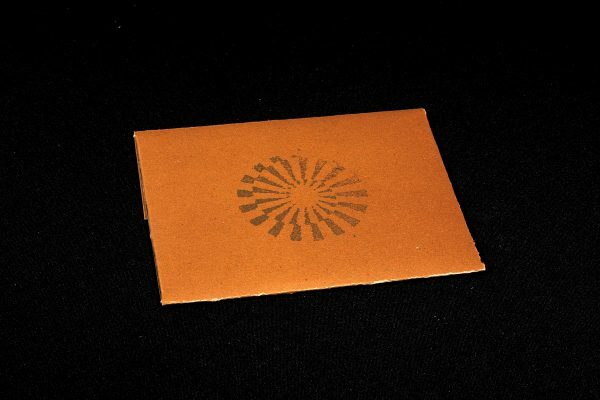 The album comes in a hand finished cardboard booklet, in an edition of 1000 copies.